Solanum pennellii (Solanum pennellii): growing, planting, caring. You know cherry tomatoes, right? These are even smaller. A wild cousin of the tomato, producing fruits the size of black currants. 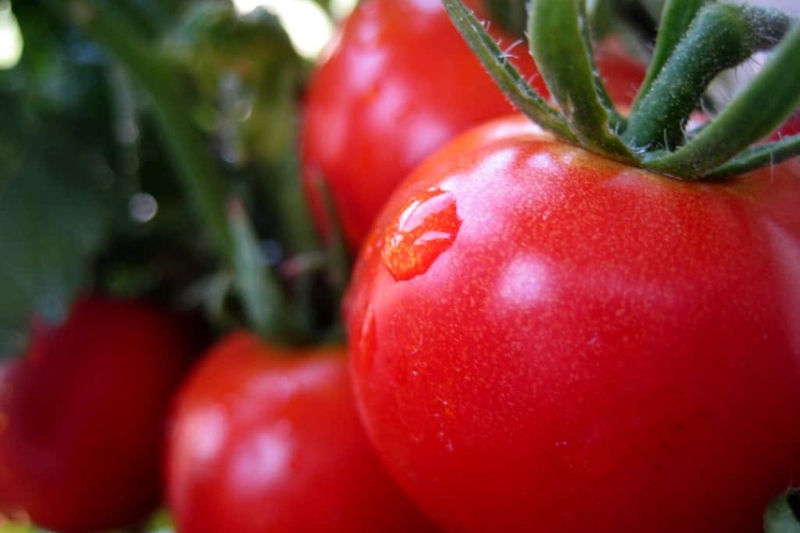 Easy to grow - in fact the easiest tomato to grow, ever.